Paper presentation: Hypertext webs: new spaces for literature and learning. XVIth Congress of the International Comparative Literature Association - Transitions and Transgressions and in an Age of Multiculturalism. Pretoria, 13 to 19 August 2000. Paper presentation: (with Gordon, W.F.) Using a virtual classroom for the development of literature review writing skills. LIASA 2000 Conference. Durban, 27-29 September 2000. Paper presentation: Renaissance in Cyberspace: Creating the SA Literature Subject Directory. 3rd CSSALL Conference. 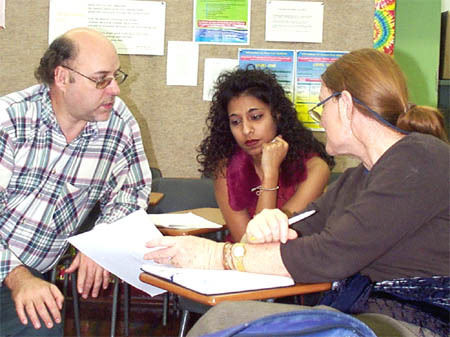 University of Durban-Westville, 6-7 July 2001. Paper presentation: (with Stewart, G.D.J.) Using a virtual classroom for the development of literature review writing skills. LIASA 2000 Conference. Durban, 27-29 September 2000. Dr G.D.J. Stewart: Attended Digital Technologies as a Preservation Management Strategy workshop. Campbell Collection, University of Natal, 4-8 December, 2000. IT Troubleshooting, Parts 1 and 2. Sangonet, Department of Education/European Union Higher Education Libraries Programme, 13-15 and 27-29 March 2001. Microsoft Access for Database Management. 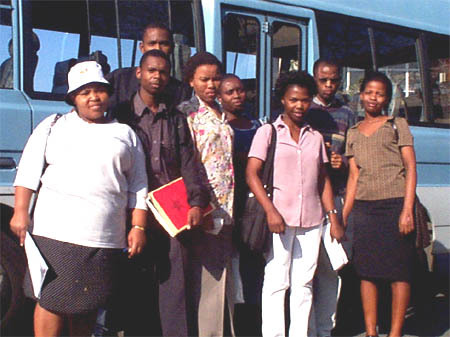 Durban Computer Tech, 20-22 February 2001. "Survey of South African Literary History, electronically illustrated" in Constructing South African Literary History. Englischsprachige Literaturen Afrikas - Band 14. Essen: Verlag Die Blaue Eule. 2000. 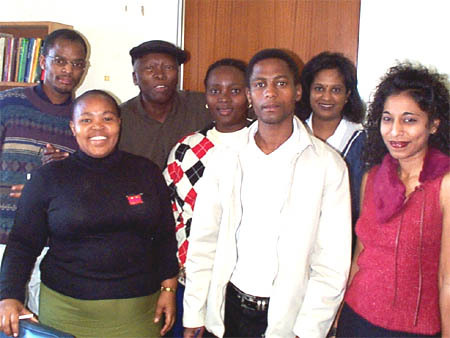 The South African Literature Online Subject Directory – Database and website gateway. W.F. Gordon and G.D.J. Stewart: Information Literacy for Researchers Module (using a Virtual Classroom environment). NRF DSSH Project – Staff Research Capacity Building at Technikons. Progress: project completed. Dr G.D.J. Stewart: Scholarly Edition - Selected poetry and prose from the unpublished manuscripts of João Luiz Ribeiro Torres. Progress: Editing and digitisation of Umpinginzane manuscript completed. Work on the transcription and editing of short stories and autobiographical material has commenced. Dr G.D.J. Stewart: The South African Literature Online Subject Directory. Contribution to the UDW Literary Heritage project. Progress: database and website gateway designed and published. Dr G.D.J. 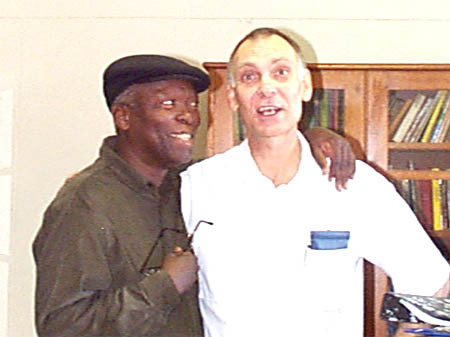 Stewart: Electronic publications of the works of South African writers Dennis Brutus and Lewis Nkosi (with Prof A.J. van Wyk). Progress: work on digitisation of printed work, audio and video documentary material, and bibliographies has commenced. Mrs W.F. Gordon: Composition, medium and the message: an interrogation of textual transfer from print to screen. Contribution to the UDW Literary Heritage project. Progress: Editing of the database and encyclopaedia has commenced. Progress: completed and submitted for examination.